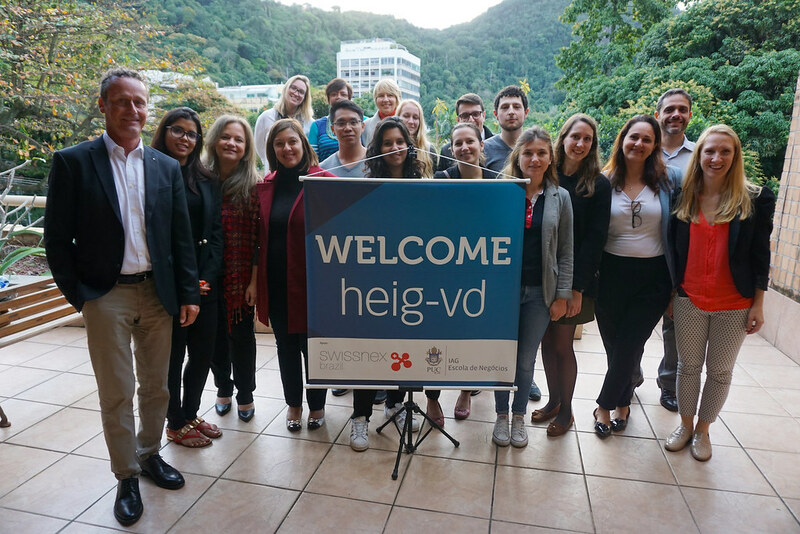 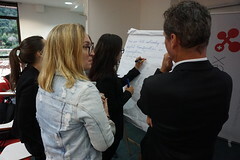 HEIG-VD (Haute Ecole d’Ingénierie et de Gestion du Canton de Vaud) students were in Brazil during the first two weeks of July for the II Summer University on Human Resources, held in cooperation with Insper. 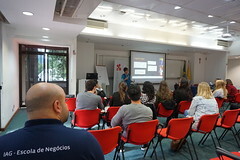 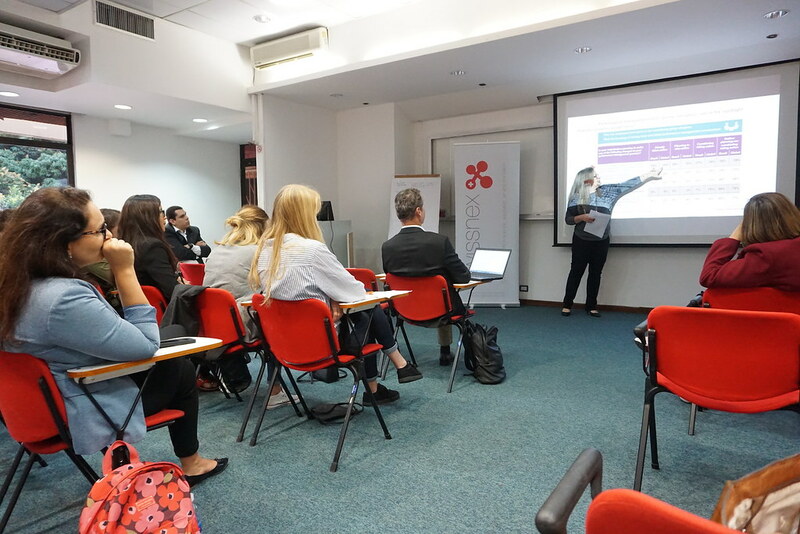 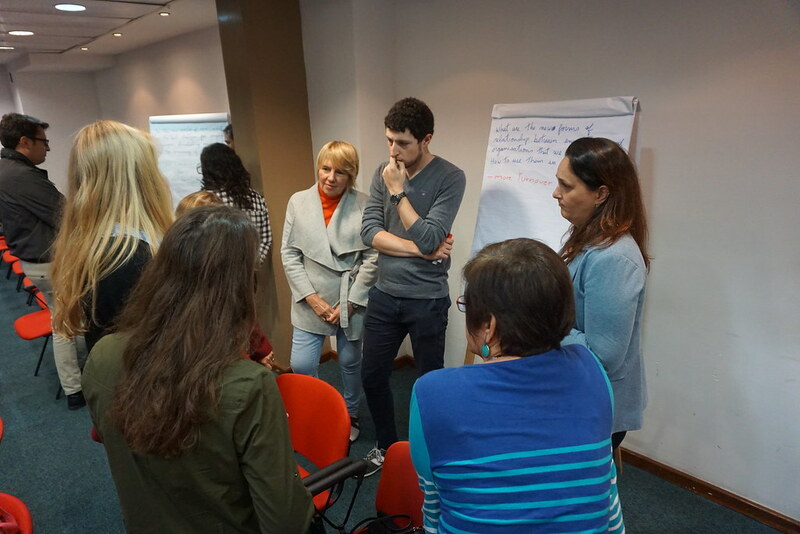 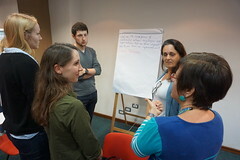 In São Paulo, the group attended a course and made technical visits to Bradesco Bank and Unilever. 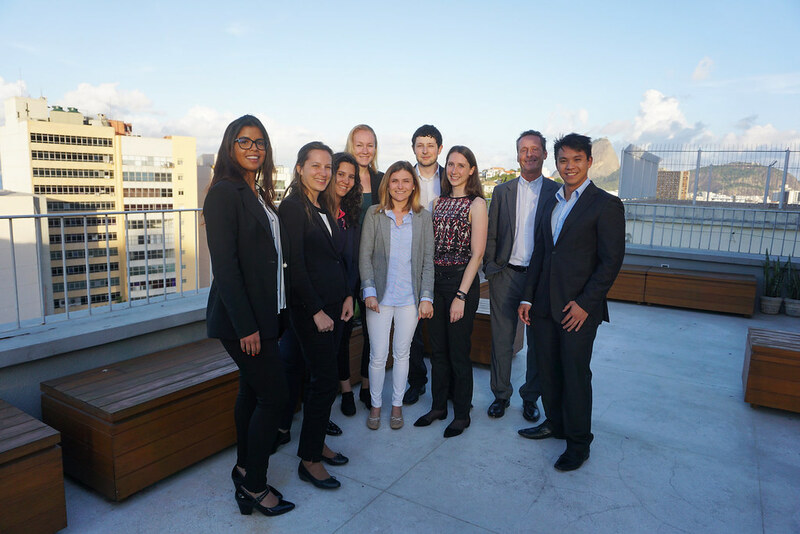 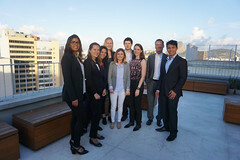 In their second week, swissnex Brazil hosted Professor Jean Weidmann and the eight students at the Rio de Janeiro office, offering workspace and logistical support. 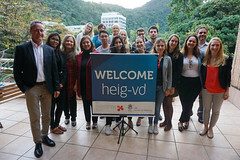 It was an excellent opportunity to get our office closer to young Swiss researchers. The IAG/PUC-Rio Business School prepared a reception for the group and organized a debate on the management of human resources in Brazil. The students were also present at the Smart Buildings event, hosted by swissnex Brazil on 12 July 2018.